Coat of Arms of the Federation of Jax. The Federation of Jax (Spanish: Federación de Jax; Dutch: Federatie van Jax; Turkish: Jax Federasyonu; Russian: Федерация Якс) is a territorial subdivision of Lostisland located in Costa Rica and has symbolic territorial claims over portions of La Cruz River and Tiribi River. 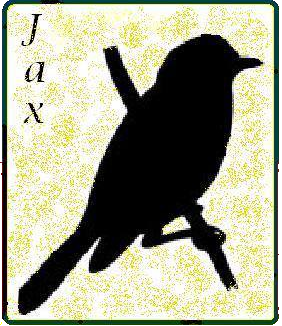 Jax was founded in 2012 as a Republic by the incumbent President Jeffrey Araya and his cousine; at September 11, 2013 the Republic of Jax joined the Federal Republic of Lostisland becaming a Federation. Jax has a population of about six and is governed by President elected by the Universal voting of the region’s inhabitants.